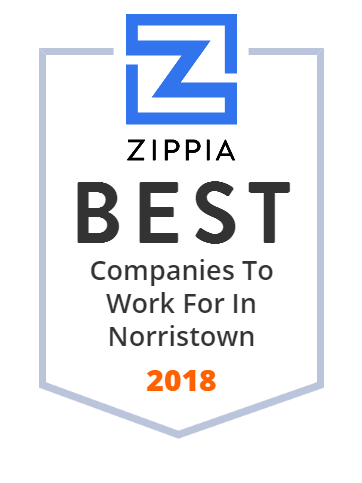 We hand-curated a list of the best companies to work for headquartered in and around Norristown, PA using data on salaries, company financial health, and employee diversity. Fargo Assembly of PA, Inc. manufactures and supplies power and signal distribution systems and components. The company also offers connectors and harness components, wire harnesses, fuses and fuse holders, circuit breakers, relays, flashers, and switches, as well as junction blox, power tap, and relay modules. In addition, it provides custom-molded components related to power and signal distribution systems, such as packages for diodes and resistors, grommets, and strain reliefs, as well as custom connectors, caps, and mounting devices. Further, the company provides design and engineering support services, including system review, load center and connector design, wire systems design, CAD documentation, load testing, and prototyping services. It serves on and off-highway, construction, agricultural, commercial and consumer grounds care, and recreational and emergency vehicle markets. The company was founded in 1993 and is based in Norristown, Pennsylvania with facilities in David City, Nebraska; Atchison, Kansas; and Reading, Norristown, and Richland, Pennsylvania. Morabito Baking Company is an Italian Bakery established in 1932 in Philadelphia. The Tustin Group provides expert building planning, construction, system integration and services throughout Pennsylvania, New Jersey, Delaware, Maryland, and Washington, D.C. Reveal Data is eDiscovery software that combines processing, document review, analysis and production tools within one flexible and scalable solution. Houghton serves the metalworking, automotive, and steel industries - and a variety of other markets - with the development, production and management of the highest-quality specialty chemicals, oils, and lubricants. Gaudenzia helps individuals and families affected by drug and alcohol dependency, mental illness, and related conditions. Check out our twitter: https://twitter.com/EarthEng Our website: www.earthengineering.com and our BlueBook: http://www.thebluebook.com/search.html?region=5&bkid=13&search Term=earth+engineering For more information!